Whether you are a fan of online pokies, or one of the millions of Batman fans around the globe, you will want to circle the month of September in your 2013 diary as one of the most eagerly awaited online slot games of the year will make its official debut. 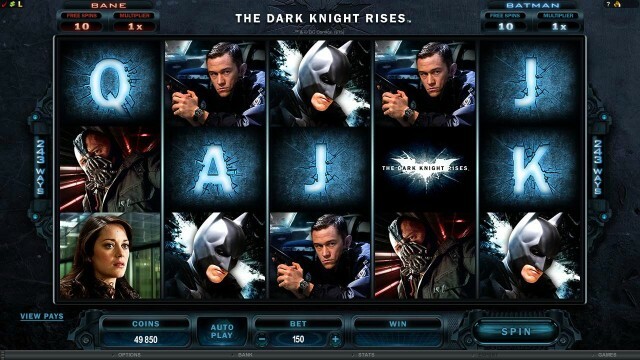 The Dark Knight Rises, courtesy of Microgaming casinos, is released during the month to an eager and expectant public. 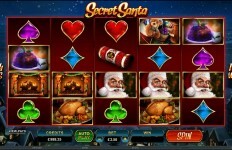 The first game was certainly a hit when it hit the casinos in June 2012. 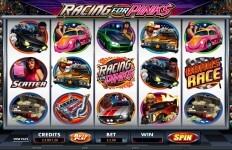 Boasting a multi-million pound progressive jackpot, the game was an instant success, appealing to big jackpot hunters, online slot enthusiasts and fans of the Batman franchise of films across the board. 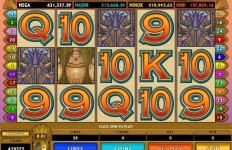 It’s appeal as a game meant it was one of the biggest hit slots of 2012. Now the new game arrives in September boasting a slightly different approach and while Christian Bale, Anne Hathaway and co were the stars of the Dark Knight Rises film, it is the packed features and fantastic presentation that catch the eye in the online slot version. The Dark Knight Rises boasts a wealth of new and exciting features including a Free Spin Accumulator, Split Wilds and Symbol Scramble features, all of which aim to help increase a players likelihood of winning. 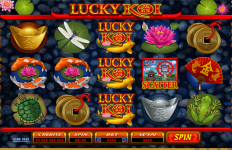 The progressive jackpot has been eschewed in favour of a more detailed game but big jackpot fans needn’t worry as the game boasts its own 1,280,000 jackpot, winnable in the free spins section of the game. The Fight Sequence is where the free spin riches are unveiled and the player can select either Batman or Bane’s bonus features in order to try and take them into the mega money. The graphics are slick, video scenes evocative and relevant, the music fantastic and the sound effects thrilling. The Dark Knight Rises is sure to be a big hit when it is released in September, so tune in to your chosen Microgaming casino then to see what all the fuss is about.